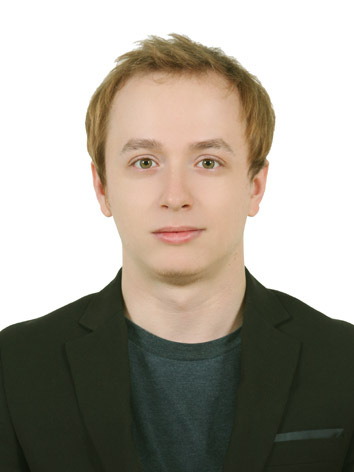 Michal Maj graduated from Prof. Minhaeng Cho's group in 2015. He has accepted a position as an assistant professor at University of Gothenburg! He will be starting a research program utilizing 2D IR spectroscopy to explore the structure and aggregation kinetics of toxic protein oligomers.